bitihorn lightweight Shorts (M) is rated 4.8 out of 5 by 8.
hey have an athletic above knee length fit and are made of a light weight fabric that does not cling to you skin. The Custom-fit waist system™ lets you customize the shorts perfectly while the hand pockets and back pockets give room for small essentials. A great pair for hiking, trekking and active days in the city on a hot summer day. Rated 4 out of 5 by Anonymous from well made light weight shorts Ideal for long walk in's or chill around mountain huts in the sun. lightweight and pack to almost nothing so not a big issue even for the lightweight alpinist. Rated 5 out of 5 by Hundemann 82 from Meget behagelig Jeg kjøpte denne for 2 måneder siden. Brukt til fritid og til fjellturer . Den har sitti på siden den ble kjøpt. 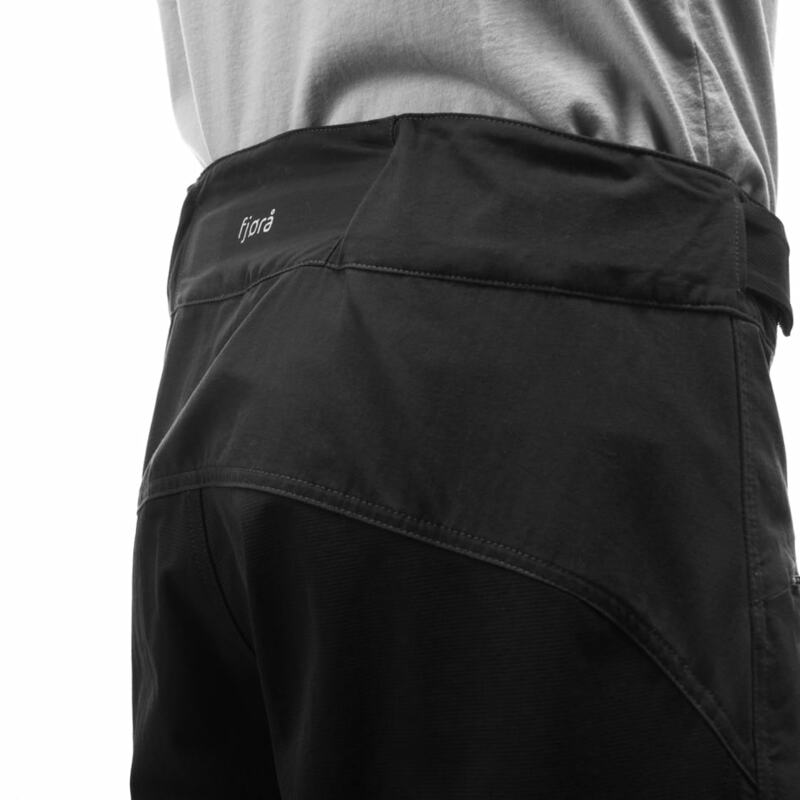 Rated 5 out of 5 by Pæra from Great shorts Very nice and comfortable shorts for hiking in warm weather. Rated 5 out of 5 by Hans-Lennart from Sköna. Luftiga och mycket bekväma! Mycket bra passform och perfekt funktion i dagens supervarma väder. Snygg färg! Synes vara mycket hög kvalitet i material och tillverkning. Rated 4 out of 5 by Karsten from It's a lightweight shorts! Nice pair of trousers that is great for hiking in summer. 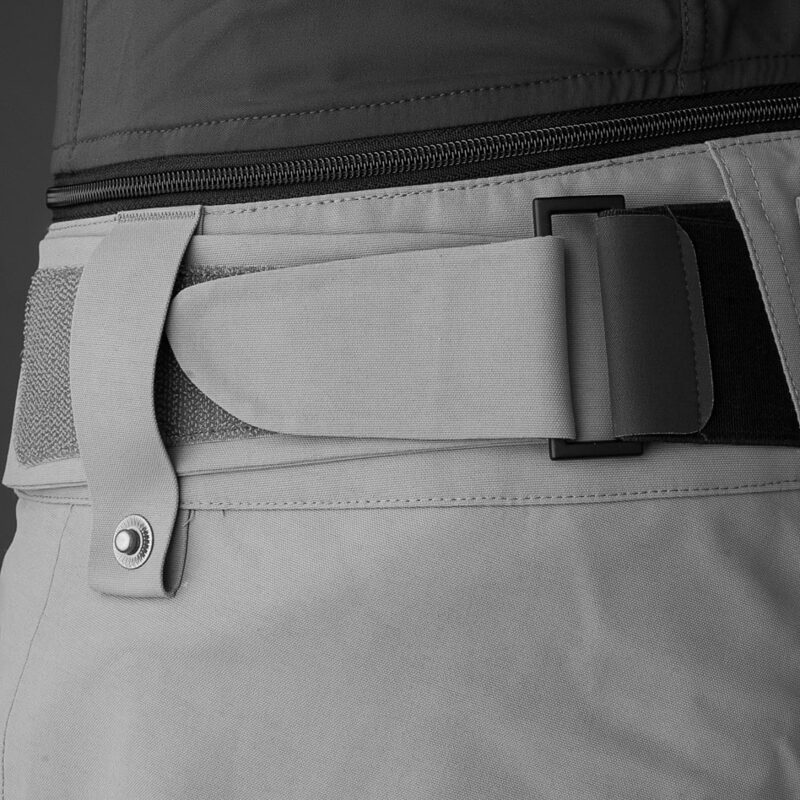 If you are going to re-design them please consider a different position for the front pockets. They are hardly of any use due to size and place (but this has no effect on the overall functionality of the shorts). Two large pockets on the rear compensate for this minor problem.